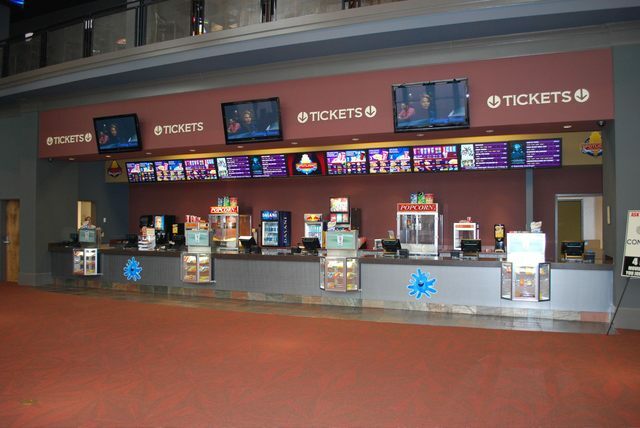 People are coming to the movies like never before! 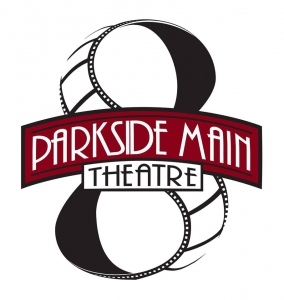 Reach out to a huge and diverse customer base with pre-show advertising at Parkside Theatre. It’s easy, affordable, and very effective. We cater to thousands of customers on a weekly basis: including our local patrons, our customers who travel here for the unique viewing experience (many from as far away as Athens and Atlanta), and the many tourists who visit the Lake Area every year. It is the perfect way to promote your product or business locally and beyond.